Looks like you got the cheap 'fake' NRF24's. Indeed, get a PA LNA version. But get a shielded version. For your nodes, get the red eByte modules, for example. They are more expensive, but they work great. 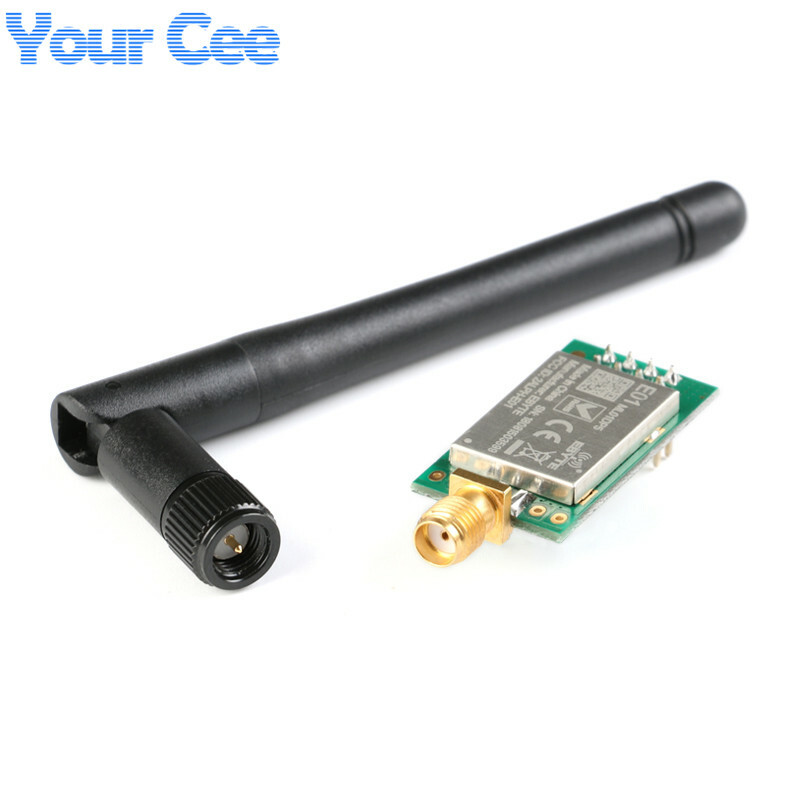 You may also want to check out the "Nano Wireless Board". Do a search on the forum and you'll find threads about the ebyte modules. 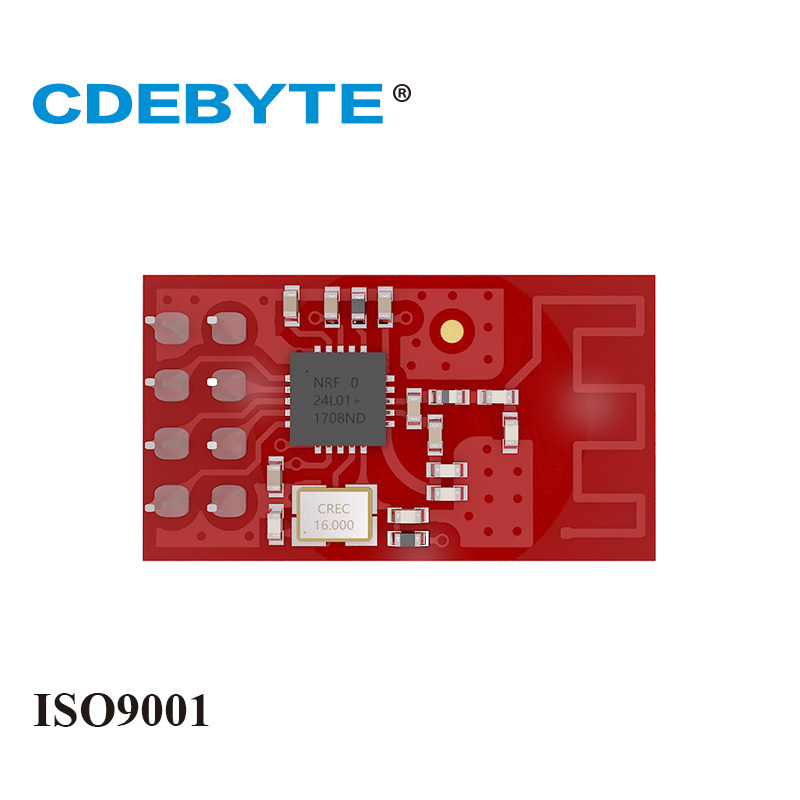 the Nano Wireless Board does the same thing your stabiliser board does, but also makes it much easier to connect things together. I swear by them. That's the correct module, yes. I don't know the answer to your question about the sensebender device.